Looking after your bike can be very satisfying. Smoothly running gears and responsive brakes will make your ride safer and more enjoyable. 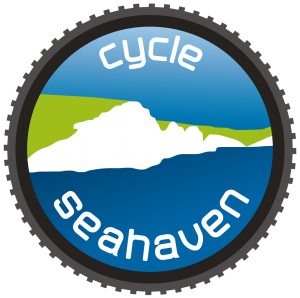 Cycle Seahaven aim to publish a number of tutorials to help you look after your bike. Use the CONTACT page to let us know what’s missing. Gears? Setting up your gears so they change consistently and crisply. Oil your chain to extend the life and performance of your chain and gears. Worn Chain? Is your chain skipping or old? It may be worn out. Tyres should be correctly inflated and be chosen for the type of riding you do.